Meet the Maschine Mk3’s streamlined sibling, the Mikro. This compact instrument lets you make beats, play melodies, and build tracks in the studio or on the go. You can use it on its own or with any DAW. The Mikro is also the most affordable Maschine ever, coming in at $249 USD. It’s available September 18, but you can pre-order here. The long-awaited update to Traktor Pro is finally here. Highlights of Traktor Pro 3 include punchier sound, powerful one-knob Mixer FX, and a brand new, sharper interface. 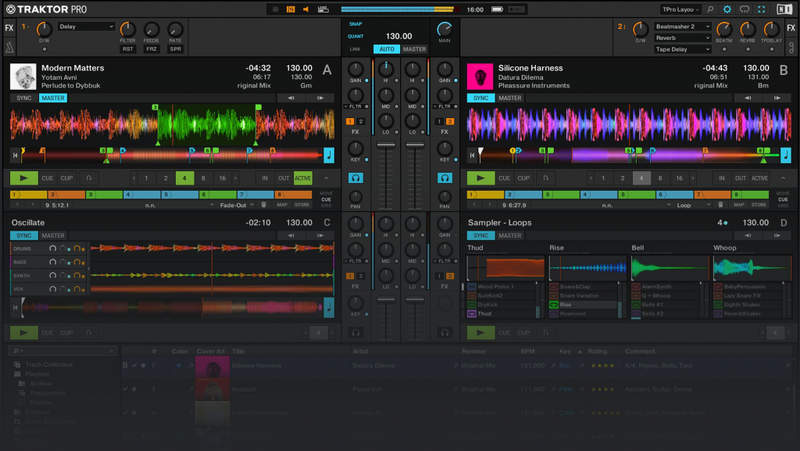 Traktor Pro 3’s complete list of new features isn’t available yet, but the official release is set for October 18. We will be sure to provide updates as they are revealed! Komplete 12 is offering up a supersized suite of synths, new sampled instrument, effects, and for the first time ever — expansion sound packs. As the biggest update to Komplete to date, version 12 promises to provide all the sounds you could need for any production task. It comes in four editions, including a Collector’s Edition, and will be available October 1. 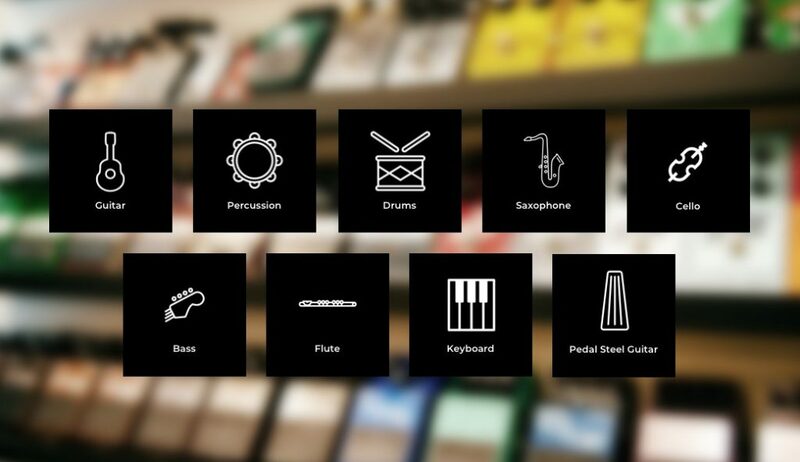 The sixth generation of Kontakt has the biggest selection of sampled instruments available. 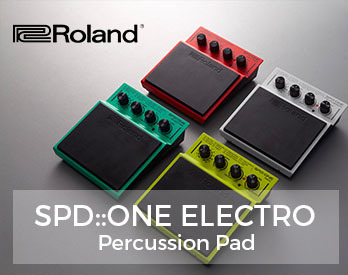 It includes new builder tools, as well as new kinds of instruments ranging from recreated vintage synths to unique electronic/organic hybrids. Also available October 1, Kontakt 6 can be pre-ordered here and is included in Komplete 12. Available in June of 2019, Massive X virtual synthesizer is being called “the stuff of sound designers’ dreams.” From the creators of the original Massive synth comes this updated version with new effects and state of the art components. If you already own Komplete 12, you can get Massive X as a free download via Native Access. We’ll provide more details as they are revealed! Now a part of the Native Instruments family, the Loop Loft is a boutique sample shop with a growing collection of royalty-free loops. Loops and samples you’ll find are created by world-renowned musicians and engineers and are expertly recorded and ready-to-use. 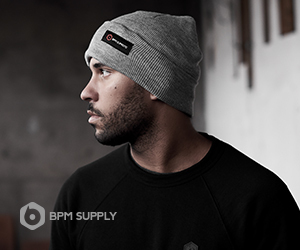 Check out bundles and learn more on the Loop Loft website. 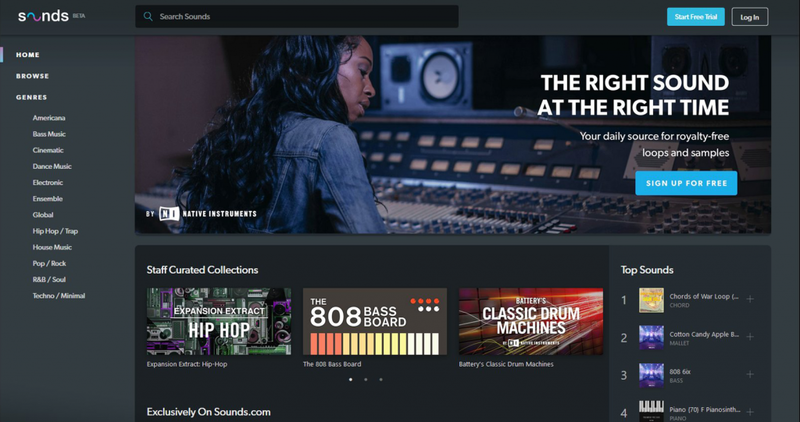 Sounds.com’s growing library of diverse and royalty-free samples gives you all the sounds you need in one place. Announced this past January, Sounds.com has officially exited beta testing and is now available in three different subscription packages. 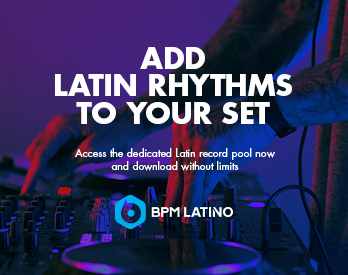 Get access to exclusive Native Instruments Expansion packs, content from The Loop Loft, artist collections, and more. You can try it for free, or choose from plans starting at $9.99 USD per month. With a new look and an improved user experience, Metapop is a free service that lets you share, connect, and chat with other music makers. If you’re looking for advice from other producers, want to share a new track you’ve created, or connect with a growing community, check out Metapop’s website and sign up. Stay tuned for more updates and reviews on these products coming soon. Let us know which of the new releases from Native Instruments you’re most excited about! Leave a comment below.